BWM, Intel and Nielsen were selected as corporate partners for the blockchain accelerator Tribe. Tribe is the Singapore's government-led accelerator that opened in December 2018 in cooperation with Korea's ICON Foundation, PwC Singapore Venture Hub. 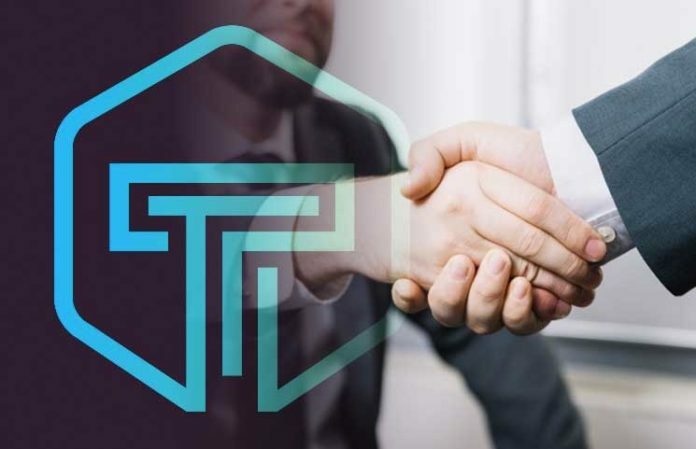 Tribe recently unveiled the agreement with three companies, saying "BMW, Intel, and Nielsen are going to share their expertise in their respective fields with Tribe Accelerator to build a comprehensive ecosystem for the fourth industry." Through this partnership, the BMW Group will provide a 'masterclass' and mentoring session on how blockchain solutions can be implemented, and Intel will deliver business and technology mentoring to founders. Nielsen will provide founders with a sandbox to test new technologies and accelerate the adoption of solutions. 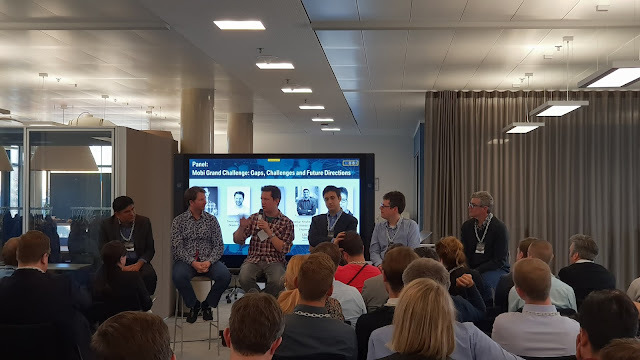 Richard Biggs, CEO of Cube Intelligence, a member of MOBI which is a group for startups in mobility and blockchain industry led by BMW said: "Working with experts in the blockchain, including BMW, has taken a step forward in technology development that extends the privacy and security of our blockchain solutions. It is expected that the timing of the commercialization of blockchain technology will be accelerated through the process of verifying various experiments and technological benefits." BWM, 인텔, 닐슨 3사가 함께 블록체인 엑셀러레이터 트라이브(Tribe)의 기업 파트너로 선발됐습니다. 트라이브는 한국의 아이콘재단, PwC 싱가포르 벤처 허브와 협력해 지난해 12월 문을 연 싱가포르 정부가 주도하는 엑셀러레이터인데요. 최근 트라이브는 “4차 산업을 위한 포괄적인 생태계를 구축하기 위해 BMW, 인텔, 닐슨 세 회사가 각자의 분야에서 전문 지식을 트라이브 엑셀러레이터와 공유하기로 했다”며 3사와의 협약 내용을 공개했습니다. 이번 파트너십을 통해 BMW그룹은 블록체인 솔루션이 구현될 수 있는 방법에 대한 ‘마스터 클래스’와 멘토링 세션을 제공하고, 인텔은 창업자들에게 사업과 기술 멘토링을 전할 예정인데요. 닐슨은 창업자들에게 새로운 기술을 테스트하고 솔루션 채택을 가속화하기 위해 샌드박스를 제공할 예정입니다. BMW가 주도하는 MOBI의 회원사 큐브 인텔리전스의 리처드 빅스 대표는 “BMW 포함, 블록체인 관련 전문가들의 협력을 통해 블록체인 솔루션의 프라이버시와 보안을 확장시키는 기술 개발 분야에 있어 한 단계 도약할 수 있는 계기를 마련한 것으로 보여진다”며 “다양한 실험과 기술 효용을 확인하는 과정을 거치며 블록체인 기술 상용화 시기가 앞당겨 질 것으로 보여진다”고 기대를 전했습니다.